Football season calls for brews and bites! 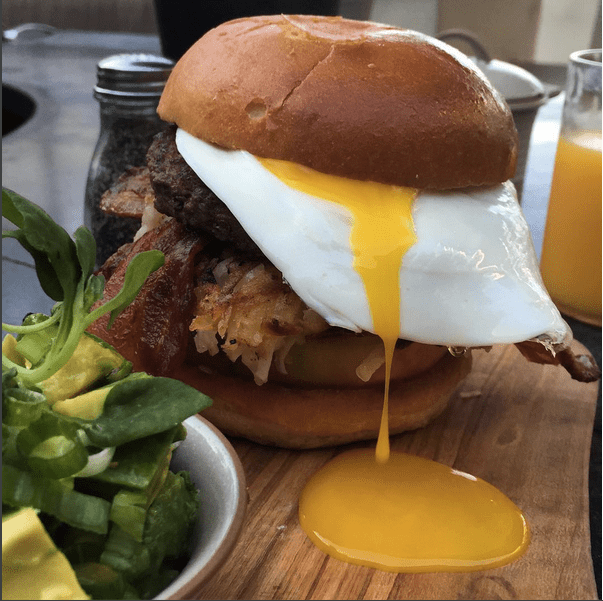 Pete’s Sunset Grille at the Hyatt Regency Huntington Beach is offering “Breakfast & Brew” every Sunday from 10AM-1PM during football season! 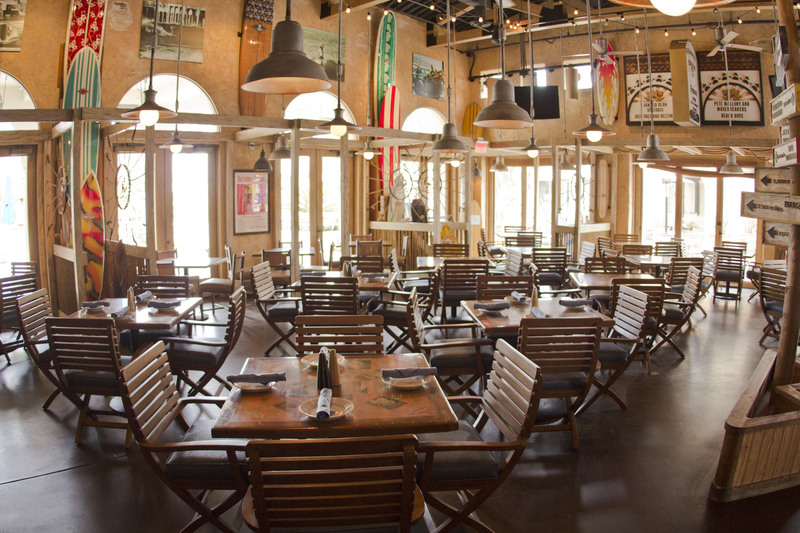 The rustic beachy chic grille has indoor/ outdoor seating, 13 TV’s and a menu inspired by iconic surfing destinations around the world. 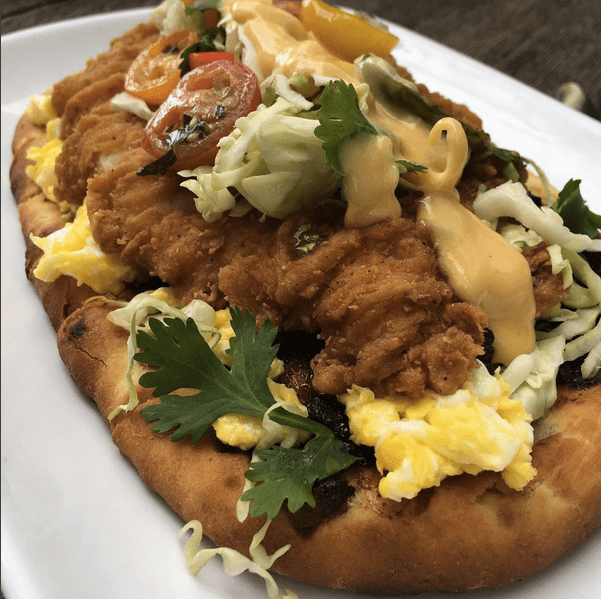 Pete’s mouthwatering dishes such as the TD Burger and Tailgate Nachos paired with a draft beer or bloody mary will create for festive Sunday football. What are you waiting for? Make plans to head over to Pete’s Sunset Grille this weekend for food, fun and family time!